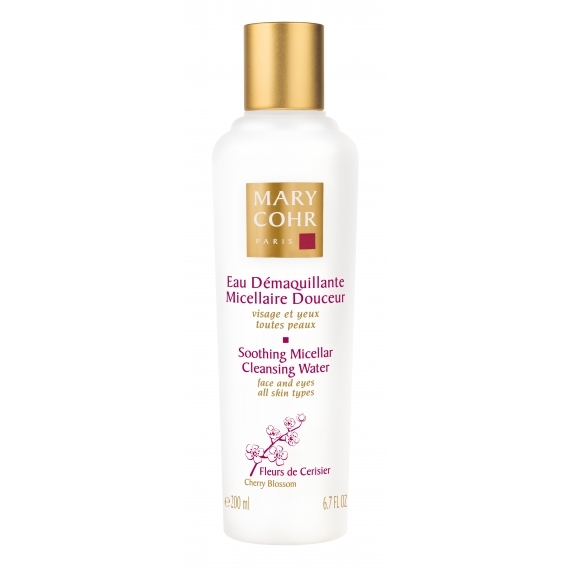 Ideal for busy people on the run, this cleansing water eliminates impurities and make-up from face and eyes in one step. Rinse free, the skin remains soft and fresh. 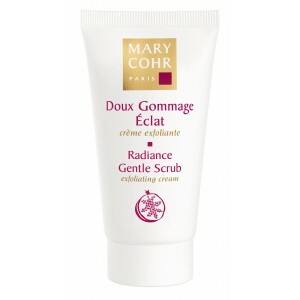 Apply to face and eyes with a cotton pad, morning and evening. Dampen the cotton pad and remove excess moisture to ensure product is mostly penetrated into the skin. 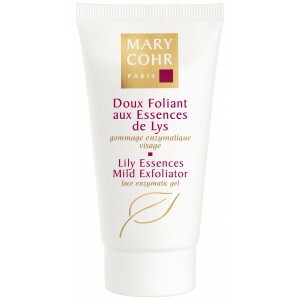 These flower extracts, with soothing and softening properties, have an anti-free radical effect.